Christmas Quotes are a unique way to describe the way we think about the holiday, to describe the way we feel. There is something about a good quote from someone respected (and sometimes even from someone unknown) that is just really, really inspiring. We take these pieces of heartwarming cheer and hope to share them with all around us with these Beautiful Christmas Quotes. 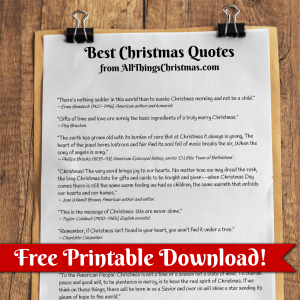 Christmastime is one of the most inspirational times of year, and I love to share this Free Christmas Quotes Download with our fans and friends. While not all Christmas Quotations are created equal, we have put together some of our absolute favourite Quotes for Christmas. 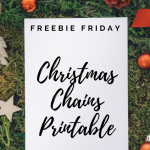 This motivational Free Christmas quotes download will hopefully fill your heart with joy, and share the kindness of the season. Please feel free to share this Free Download with whomever you like, or print and share with your family over the Holidays! ~ Erma Bombeck , American author and humorist. 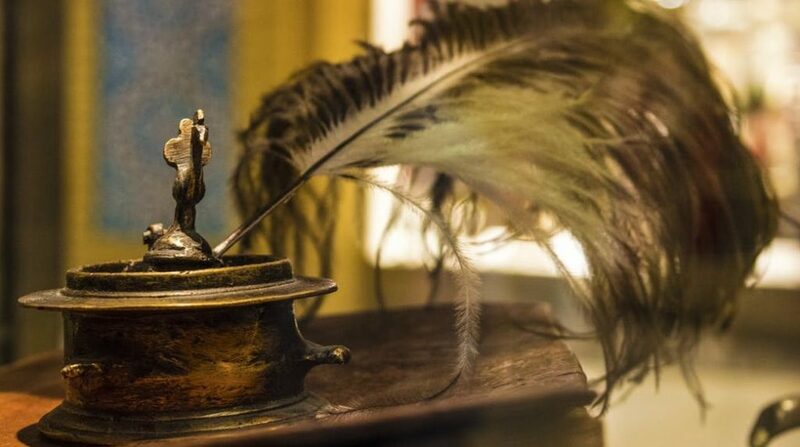 ~ Charles Dickens (1812-1870), English author. From ‘A Christmas Carol’. ~ Bob Hope, American film actor and comedian. ~ Charles Schulz , American cartoonist ‘Peanuts’. ~ Lenora Mattingly Weber, American author. 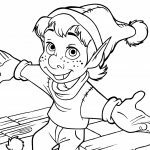 From Charles Dickens, Bob Hope, Dr. Seuss and more, here are some of our favourite Free Christmas Quotes in an easy to download and print PDF file – just join our newsletter to get access to all of our Free Downloads, printables, games and more! There are over Fifty Quotes for Christmas to enjoy. What are some of your favourite Christmas Quotations? For more Free Printable Downloads, see our Free Downloads Section, or follow us on Pinterest, where we update our Freebies often!